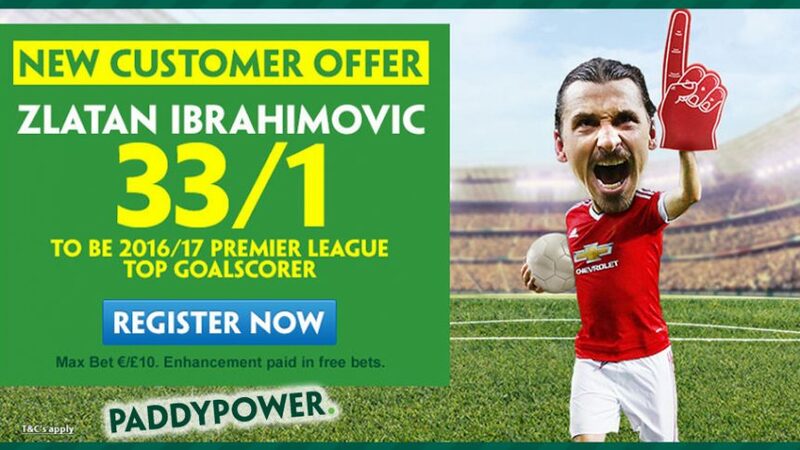 Bet on goalmachine Ibra to be crowned the 2016/17 Premier League Top Goalscorer 34.00 (33/1) with Paddy Power! 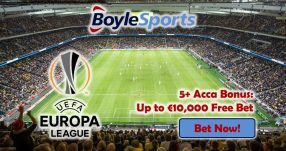 For a mere £10 bet on Zlatan Ibrahimovic to be crowned the 2016/17 Premier League Top Goalscorer, you could be pocketing a jaw-dropping £340 at the end of the current campaign (May 21, 2017). 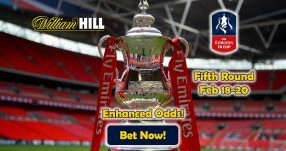 You’ll get your winnings based on the standard odds for Ibra being the Top Goalscorer, while the rest of the funds will be paid out in Free Bets that will take the total winnings to the huge price of 34.00 (33/1)! Bet on the 34-year-old to become the Premier League Top Goalscorer in 2016/17 and scoop £340 in winnings! With already two goals in two appearances for Man United, he’ll be looking to continue his good form until the end of the campaign. 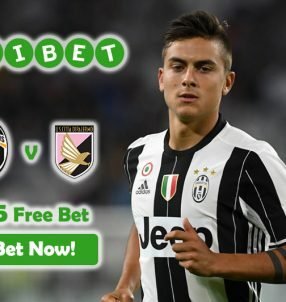 This offer is valid until 20:00 BST tomorrow (August 17), so quickly place your bet on the imposing striker before it runs out! Note: the Premier League Top Goalscorer promo is open to UK and Republic of Ireland residents. Before joining Jose Mourinho at Old Trafford, Ibrahimovic last plied his trade for Paris Saint-Germain where he scored an impressive 156 goals in 180 outings during his four-year stay with the French side. In his final season at Parc des Princes, he bagged a whopping 50 goals across all competitions, proving that he’s still one of the best strikers in the world, despite the fact that he’s set to turn 35 on October 3 this year. So far, he’s made two official appearances for the Red Devils and he’s scored in both of those matches – in the Community Shield and Man United’s Premier League opener against Bournemouth away. 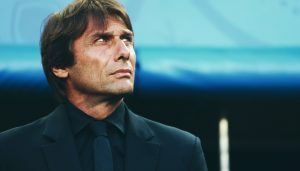 He seems to be enjoying fine form at the moment, and perhaps that has to do with his reunion with the Portuguese manager – who coached the Swede during his final year with Inter (2008/09). Open an account with Paddy Power today and place a wager on the iconic striker to become the 2016/17 Premier League Top Goalscorer 34.00 (33/1)! Bet on Ibra to become the 2016/17 Premier League Top Goalscorer!